Customisable Business Sticker - Promotional sticker. 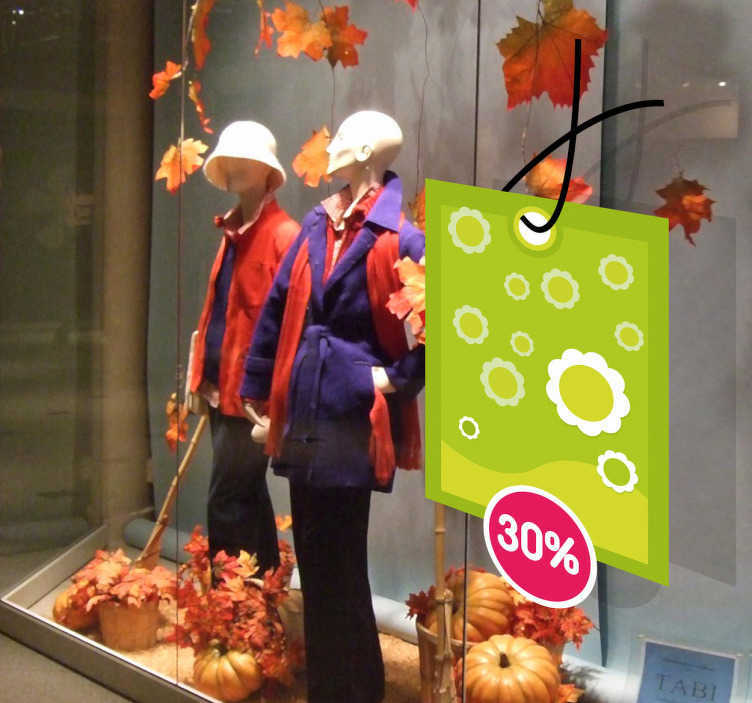 Use these stickers to decorate the windows of your shop to make your promotion visible to the public. Ideal for retail stores and businesses.